The Government Information Service (RVD) is responsible for communications concerning the members of the Royal House. It is also in charge of media relations for public appearances in the Netherlands and other countries by members of the Royal House. The Government Information Service at the Binnenhof in The Hague. Members of the Royal House receive a great many requests to attend events, celebrations and other special occasions. It is impossible for them to accept all these invitations. Please submit your invitation in writing well in advance of the event. 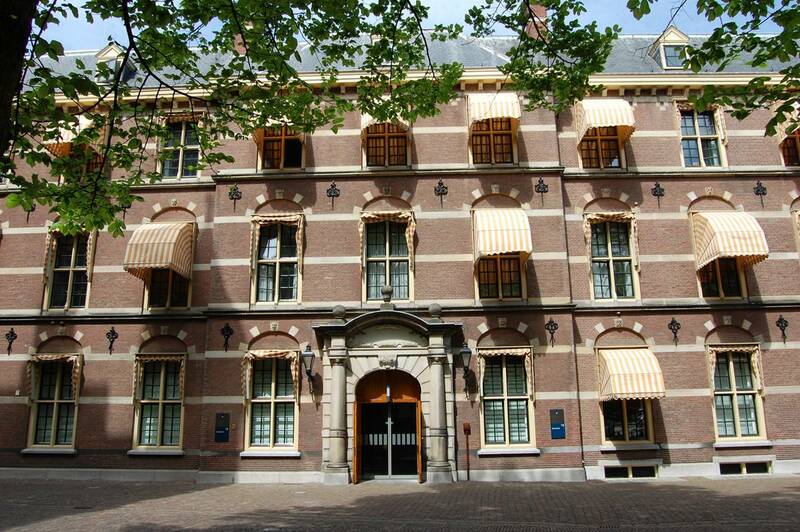 Please address all correspondence for members of the Royal House to Noordeinde Palace. Please address all correspondence for Princess Margriet and Professor Pieter van Vollenhoven to Het Loo House. It will then be forwarded to the appropriate secretariat.